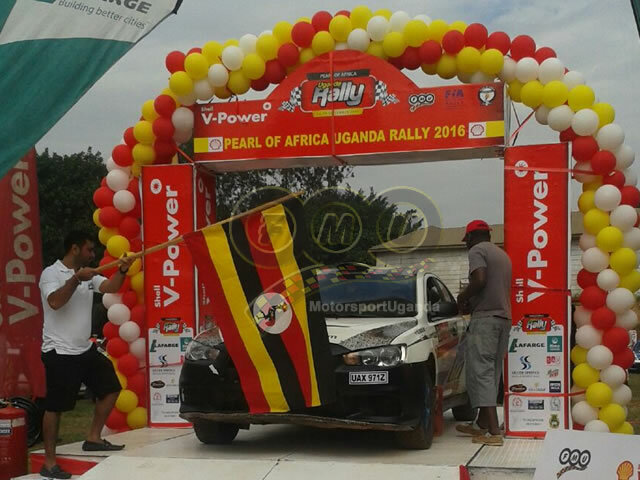 September 16, 2016 VPower Pearl of Africa Uganda Rally Flags Off !! 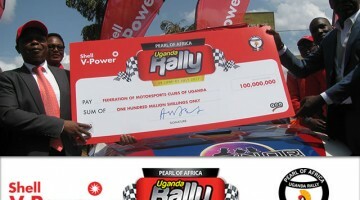 Hima Cement Injects UGX. 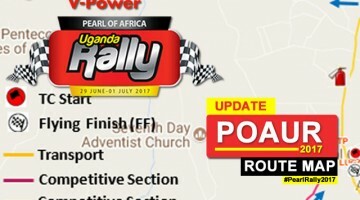 70m into Pearl rally in a bid to support and promote Safety. 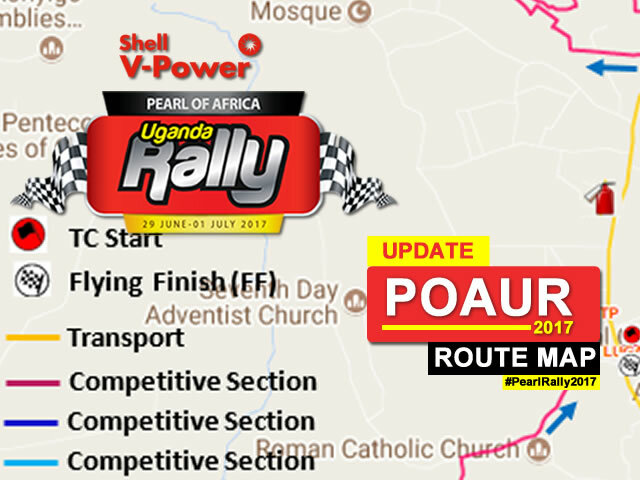 Official Route map for the 2017 VPower Pearl of Africa Uganda Rally showing all TC Start points, Competitive Sections, Transport Routes as well as Service Parks. 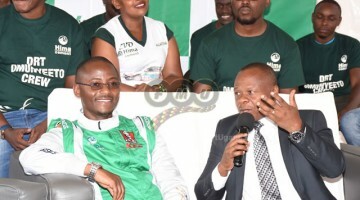 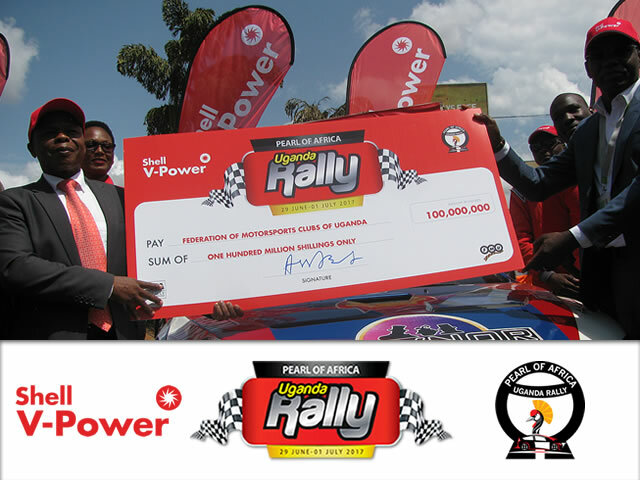 Vivo Energy Uganda today announced a UGX. 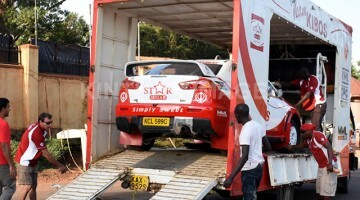 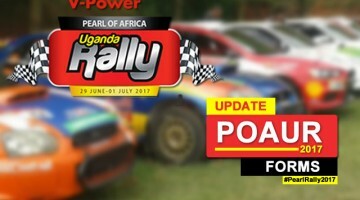 100M boost to the much awaited 2017 VPower Pearl of Africa Uganda Rally at the Official Launch of the Rally in Bugolobi, Kampala. 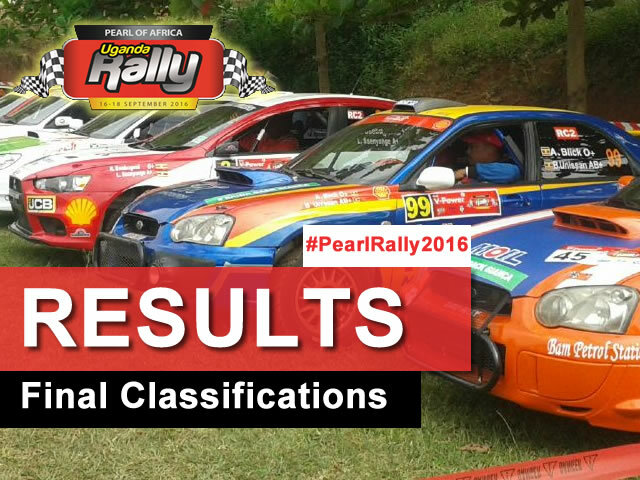 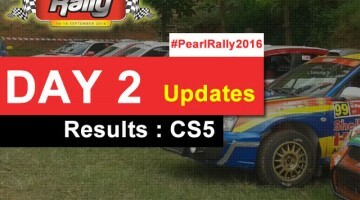 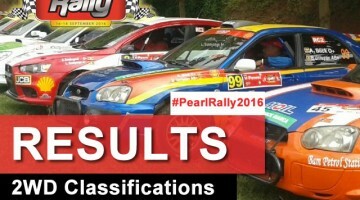 Final Official Classifications for the VPower Pearl of Africa Uganda Rally2016. Unofficial CLassifications after SS5. 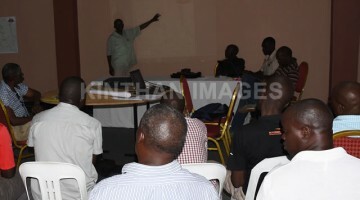 Hassan Alwi Taking lead follwed by Arthur Blick and Muna Singh.